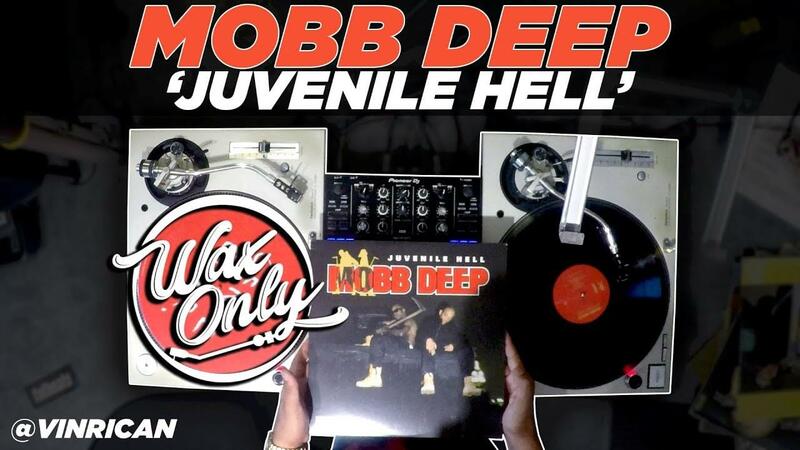 Power 106’s Vin Rican celebrates the studio debut album from Mobb Deep on the latest installment of Wax Only. The group’s first project ‘Juvenile Hell’ featured production credits from DJ Premier, Large professor, and of course the group themselves, being released 26 years ago,back in 1993. Peep the classic samples that Rican showcases in the full clip of Wax Only below!